It is easy to get caught up in all the excitement of selecting a beach house and pick the first place you see. Though it is tempting to get distracted by picturing yourself relaxing on the beach, you need to also think practically and make a smart investment. 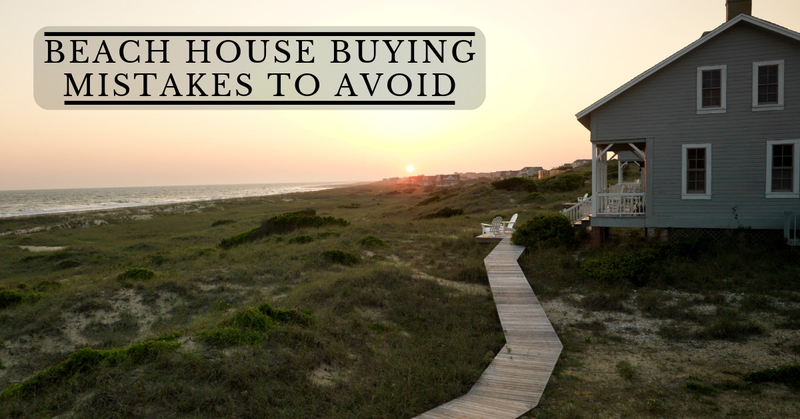 There are some common blunders that a lot of first time beach house buyers make, but being informed can help to prevent many issues. 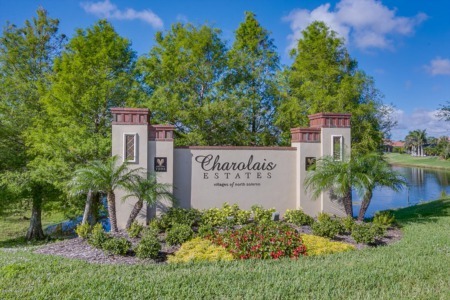 Make sure you avoid these common mistakes when you are shopping for a home along Florida's Space Coast. This big mistake can actually cause problems for new homeowners through two different methods. Many buyers accidentally ignore a house that could be perfect for them because it looks a little grimy and outdated, yet it is also fairly common for buyers to end up with a poorly designed home because they were just impressed by fancy decorating or trendy counter-tops. Try to keep in mind that things like wall color, cabinet stains, sink fixtures, and furniture placement are entirely temporary. It is quite easy to change an interior design, so it’s advisable to instead focus on looking for properties with the right location and layout for your family. 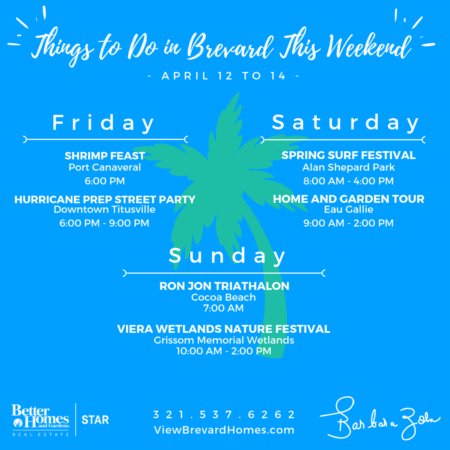 Many people decide to buy a beach house after a great vacation in Cocoa Beach or Indian Harbour, so it makes sense for them to start their real estate search in their favorite area. However, you may severely limit yourself if you do not try exploring other nearby towns and neighborhoods. The touristy areas are definitely fun and charming, but when you actually plan on living in town, somewhere a little more residential may be preferable. By taking the time to look in less well-known spots along the coast, you can end up with better deals, more beautiful views, and more convenient neighborhoods. If you only have the standard real estate inspection when you pick your beach house, you may end up with a property that looks fine now but will be destroyed by the next hurricane. Home prices get dramatically adjusted after hurricanes and other natural disasters. Take the time to find someone with more geological and meteorological knowledge to get a quality coastal home inspection. You need someone who can predict erosion rates and explain how the home's orientation may affect its ability to withstand storms. Such a detailed inspection might cost a little more and take more time, but it is worth it in the long run. It is easy to make this mistake when you just take a quick look at typical rental payments in the area and compare it to the cost of a mortgage. Keep in mind that rental income is going to be cut a little due to water bills, electric bills, repairs, and other basic maintenance costs. You will also need to be prepared to pay taxes on this income and stay within local renting regulations. It is still possible to use your Florida vacation home as a part-time rental property, but profits might not be quite as high as you think. Many novice homebuyers do not realize that the neighbors nearby can make a huge difference to their level of enjoyment and the resale value of their home. Even the best beach house can become unpleasant with nightmare neighbors. If you plan on hosting parties with all your friends or want a quite relaxing home, picking the right local community will be key. Likewise, those who want peace and quiet should avoid areas known for noisy nightlife. You also need to consider whether you want an area with a lot of rental properties or an area with full-time residents. Take the time to walk around the property at different times of day to get a feel for the neighborhood. 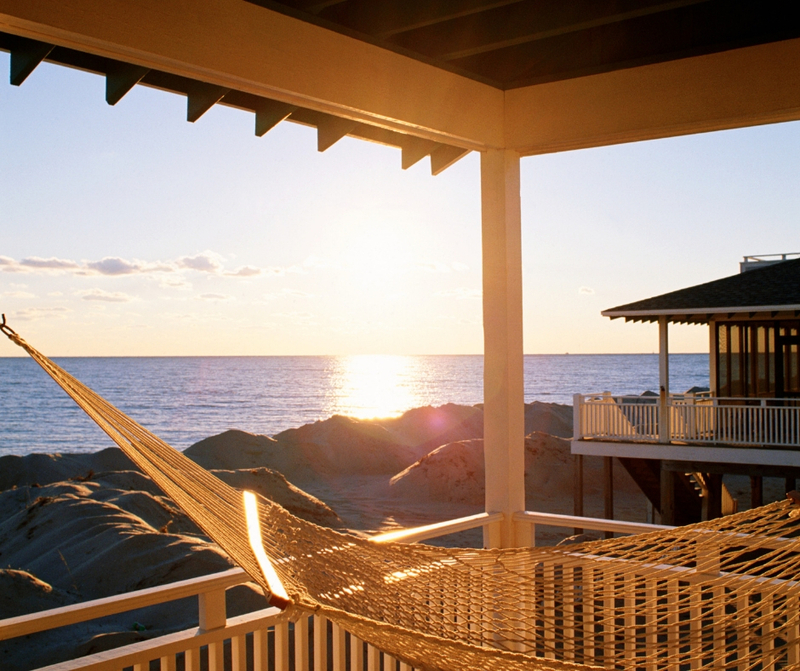 For more information about buying or selling a beach house, contact your Barbara today! !